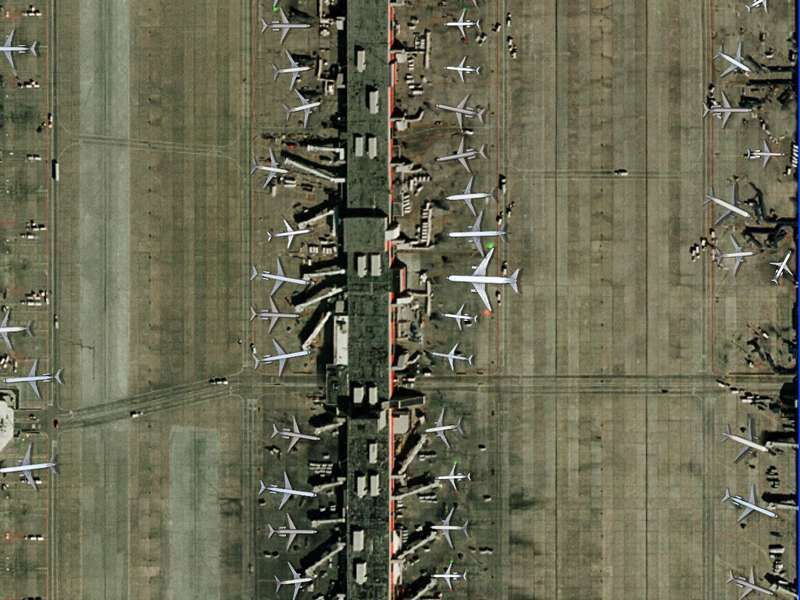 United Sates and saw 9.5 millions passengers (3.5 million more than the designed capacity of the terminal). 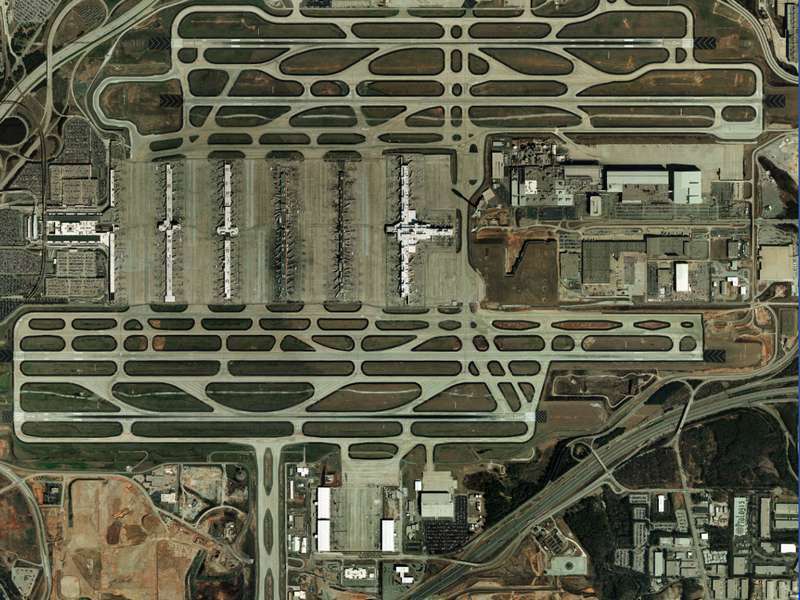 William B. Hartsfield Atlanta International Airport in July. 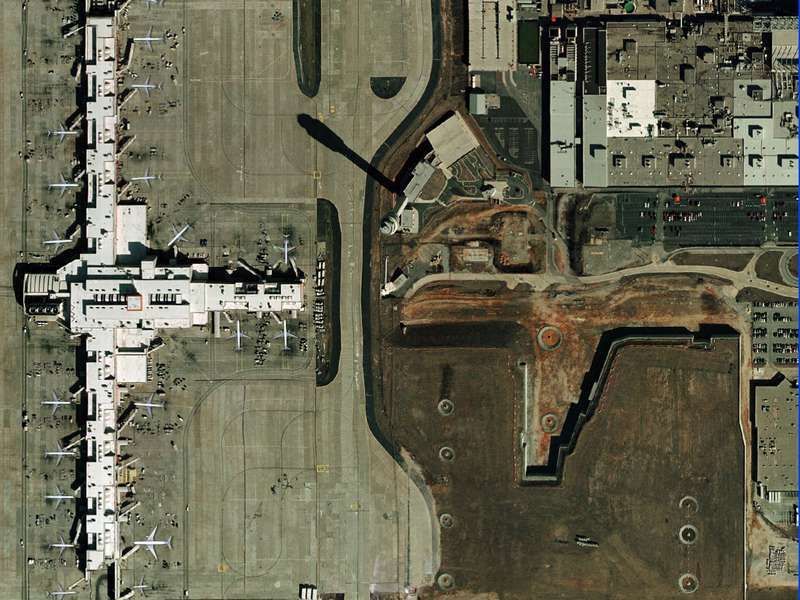 KATL opened the world's largest terminal complex in 1980. 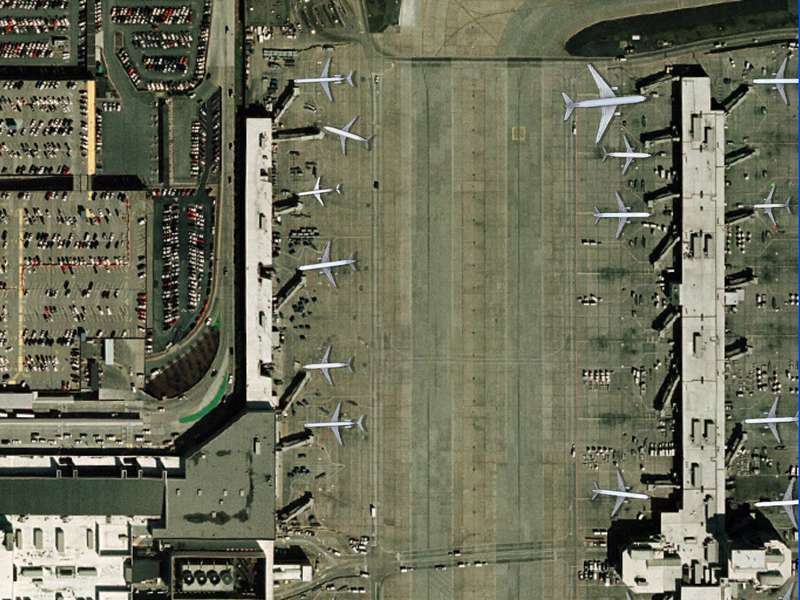 In 1998 the airport saw 73.5 million passengers making it the worlds busiest airport in terms of passenger and aircraft traffic. 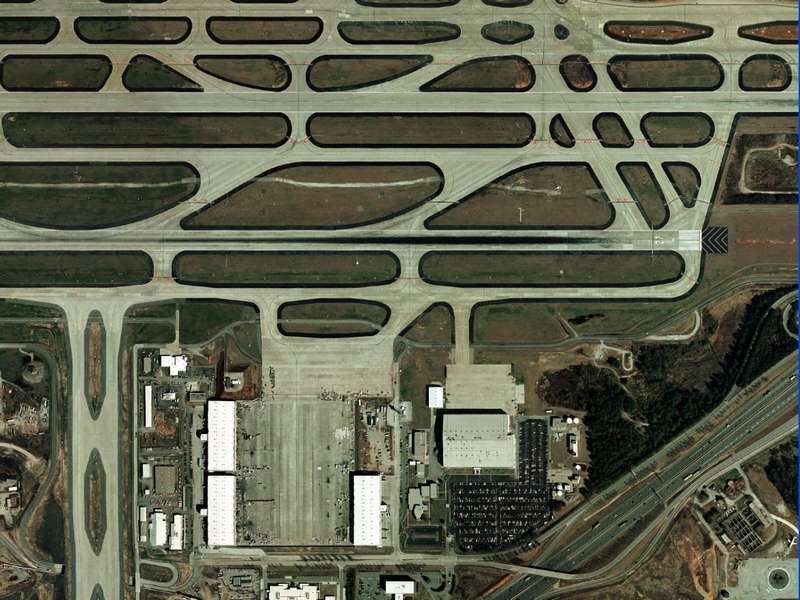 The airport name was again changed in 2003, to Hartsfield-Jackson International Airport. Compatible with both single and multiplayer version of Tower! 2011 as well with Nyerges Design's real Traffic. Special requirement: this add-on requires a videocard with at least 512MB memory.